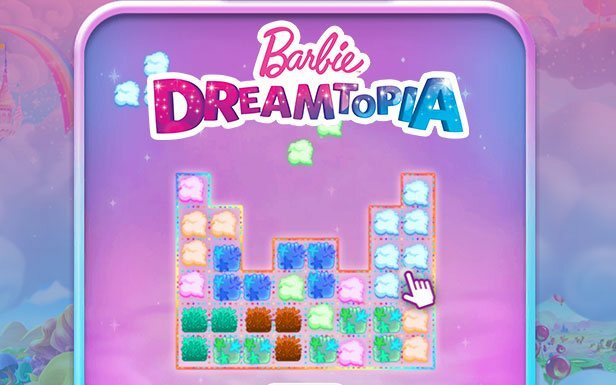 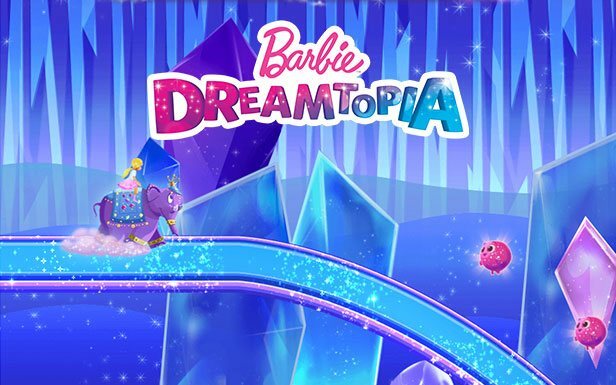 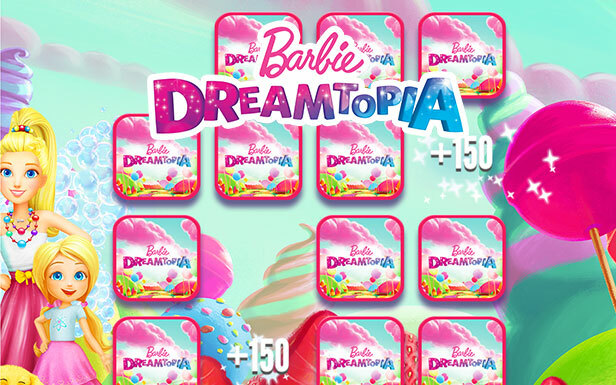 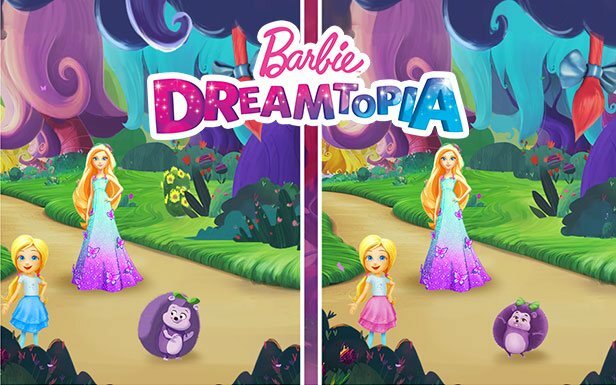 Check out the new Dreamhouse Adventures game! 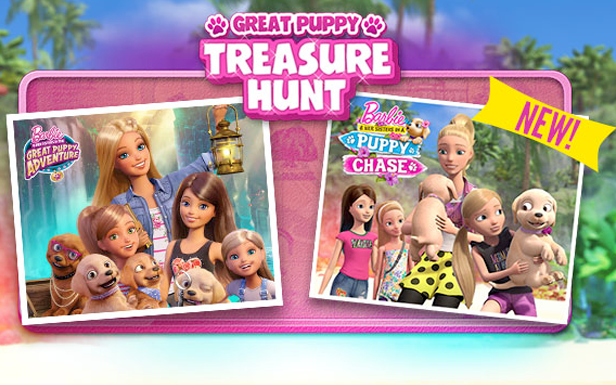 Play with birdies, jump horses and find the puppies! 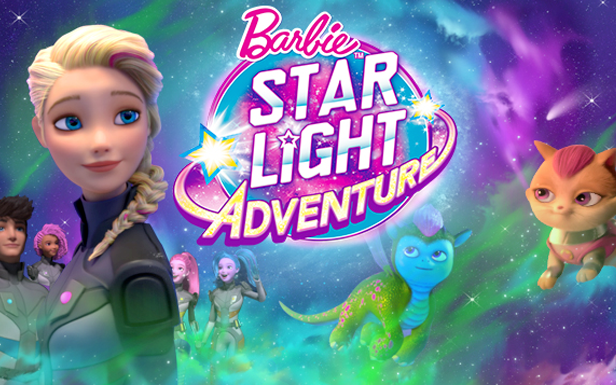 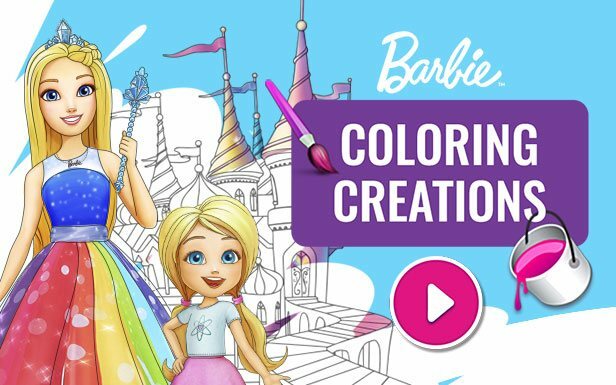 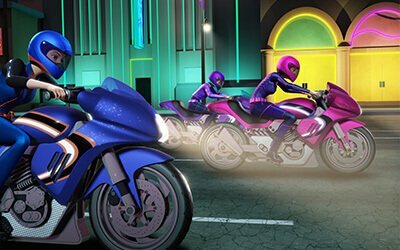 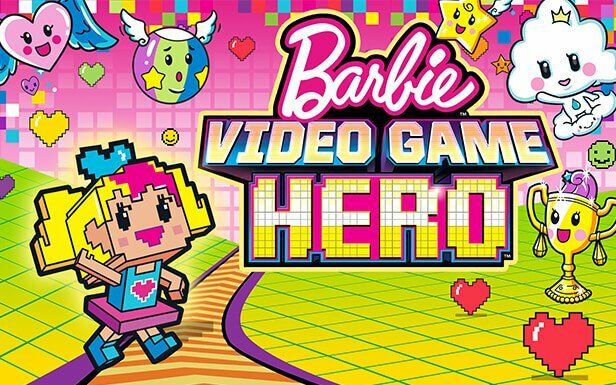 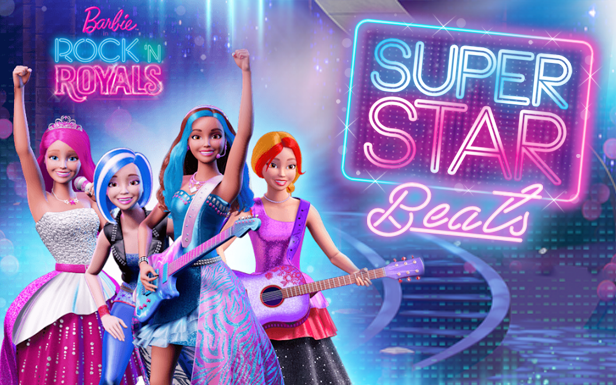 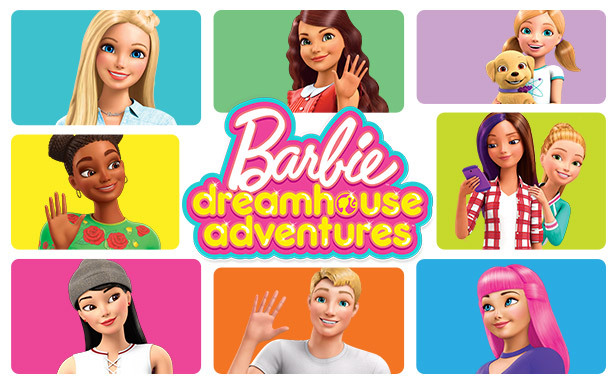 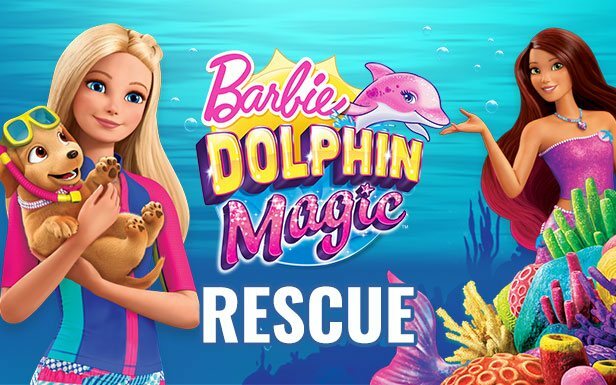 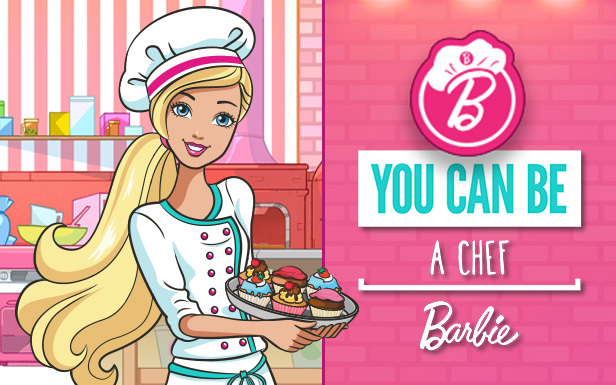 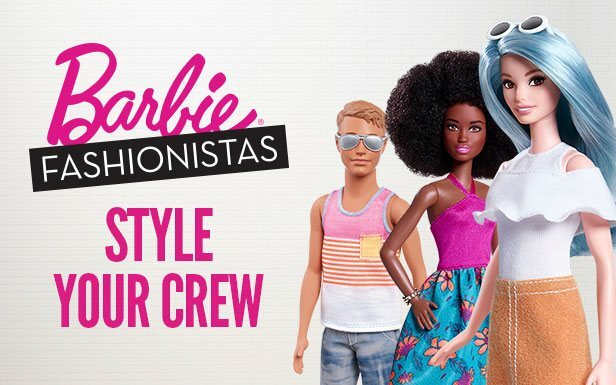 Watch new Barbie Dreamhouse videos! 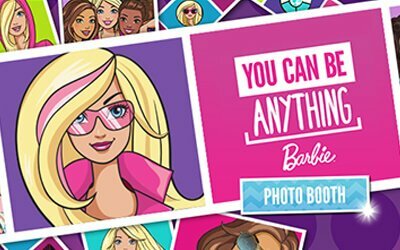 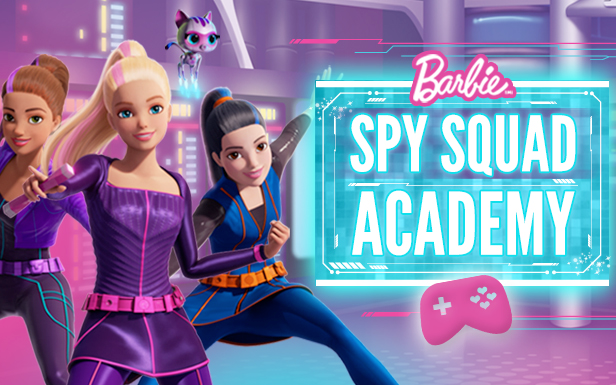 Fun games and more videos in the Barbie Life app - download for FREE today!